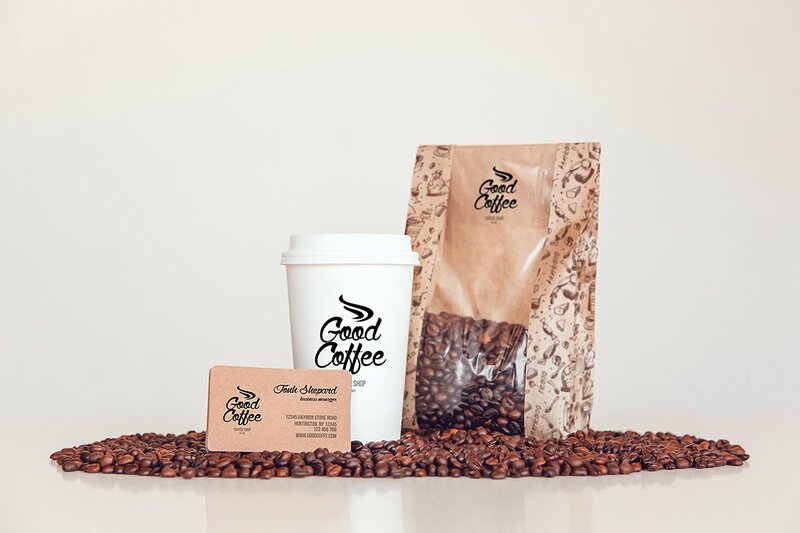 Are you looking to launch your own coffee brand or looking to market the coffee in a professional way? 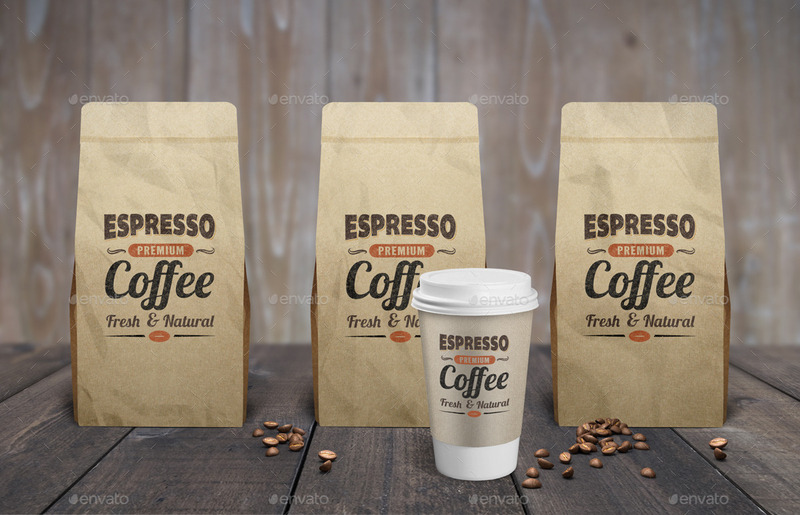 We have discovered the best 25 coffee bag mockups that you can use to showcase your design. Having a packaging that looks great playing a big role in your presentation to anyone from other companies, vendors, even just clients. 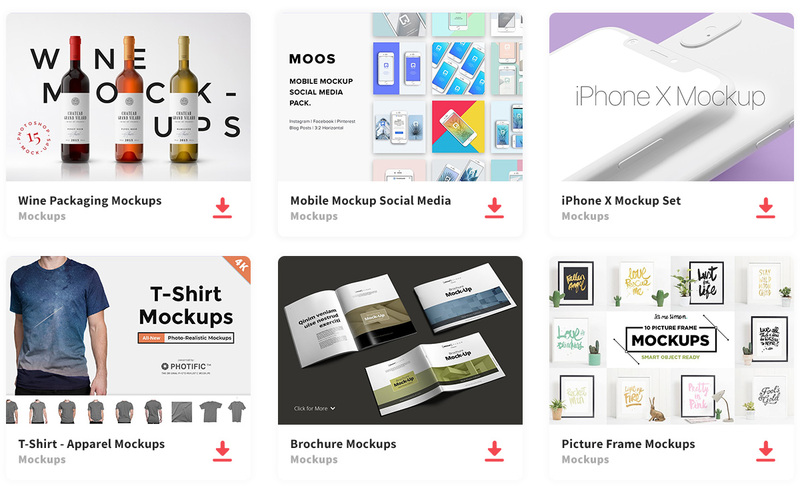 The presentation matters a lot so for that, we need to make sure you have the best mockup. 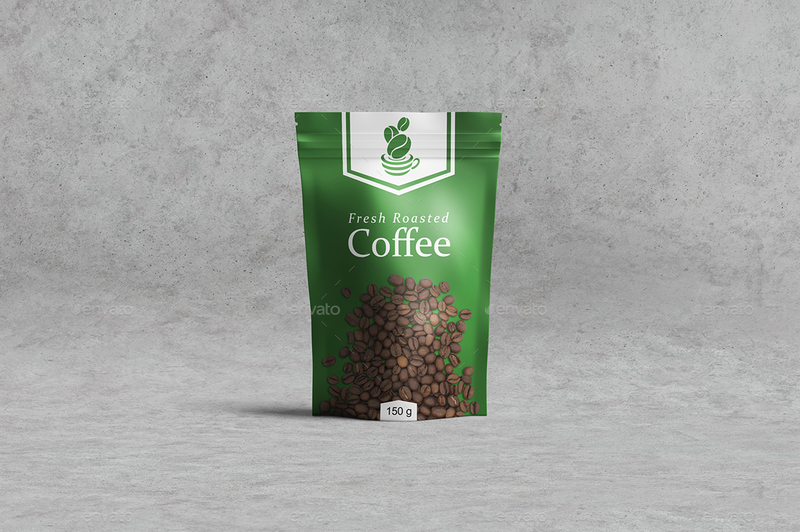 If you are a designer we are here to make it easy for you to use these coffee bag mockup designs. 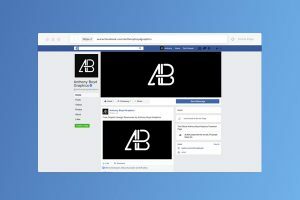 If you are a freelancer and don’t have the time nor the budget to get a designer to do this for you due to time you can also do it yourself if you know how to use the following programs needed. 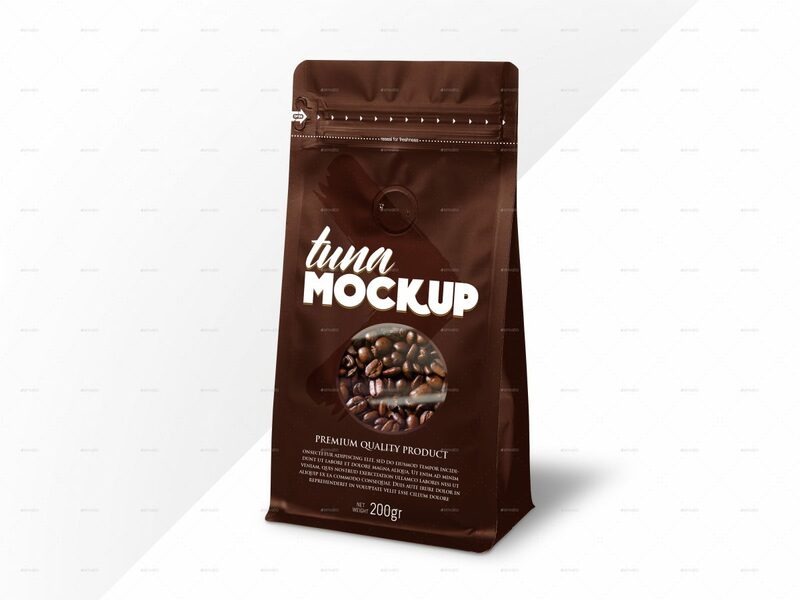 Here we have handpicked mockups designs that were designed by designers that have thought about what exactly someone looking to need a coffee bag mockup will enjoy using. 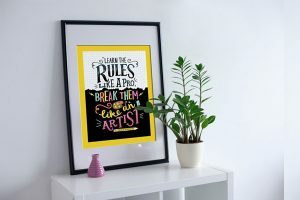 Some of these files are free and others have a very low cost but they’re great for what your design. Free Coffee Bag Mock that has all you will need from a coffee mug, coffee cup, and the coffee bags. Paper Bag is exacly how it looks , you can add your logo on the paper bag with other information. 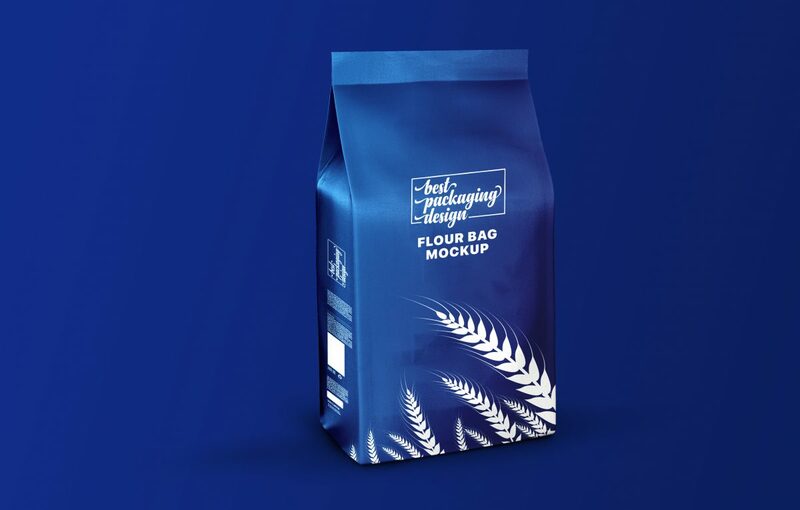 Flour Bag mockup is a pack of 21 files that you can use to showcase your work. 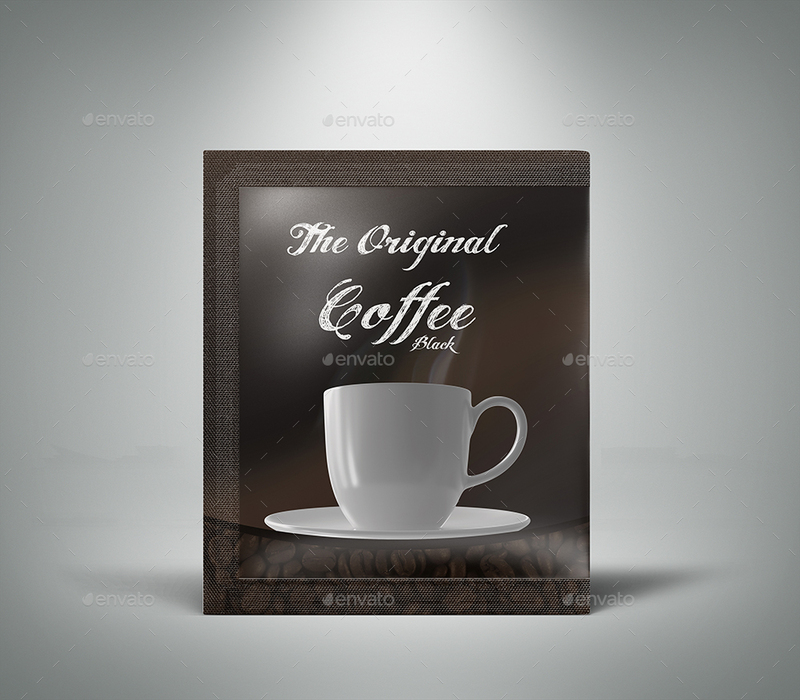 This is a free coffee packaging mockup that will help you present a nice packaging design fo ryour coffee which looks extremley realistic. 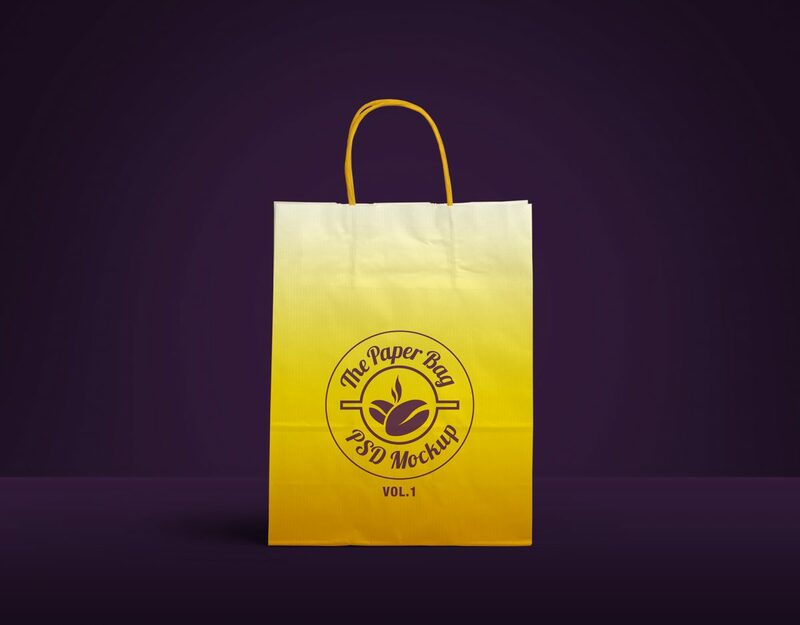 Paper bag mockusp are popular because they give you the opportunity to showcase your logo. The layered photoshop packing can be edited with smart object and great to showcase. 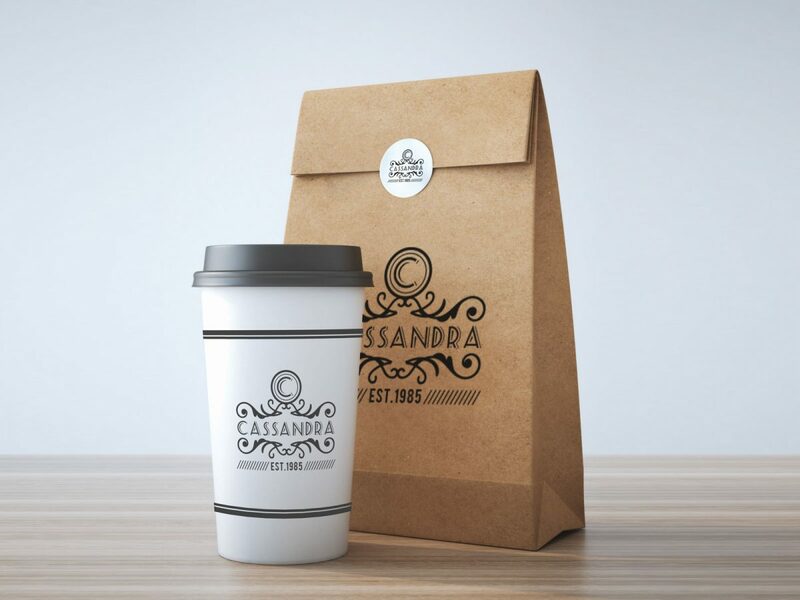 A lovely mockup presentation with a coffee cup and a paper bag with packaging that you can put your logo on. 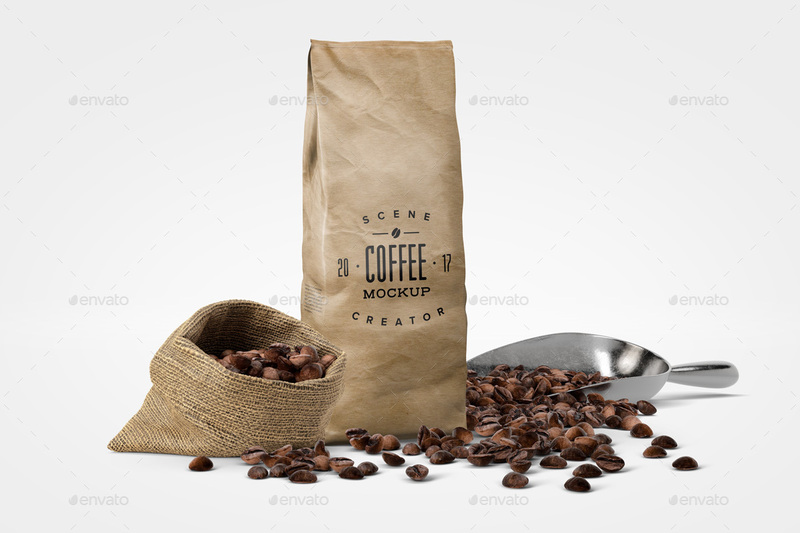 Jute Coffee bag gives you a realistic look of a coffee sack with coffee spread on wood floor. 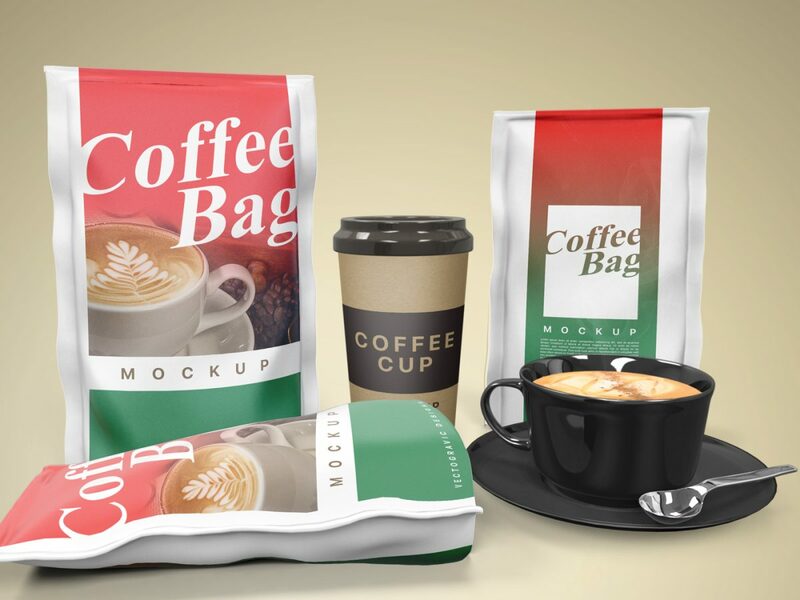 Trio of coffee bags along with coffee cup so that you can use for advertising your coffee. 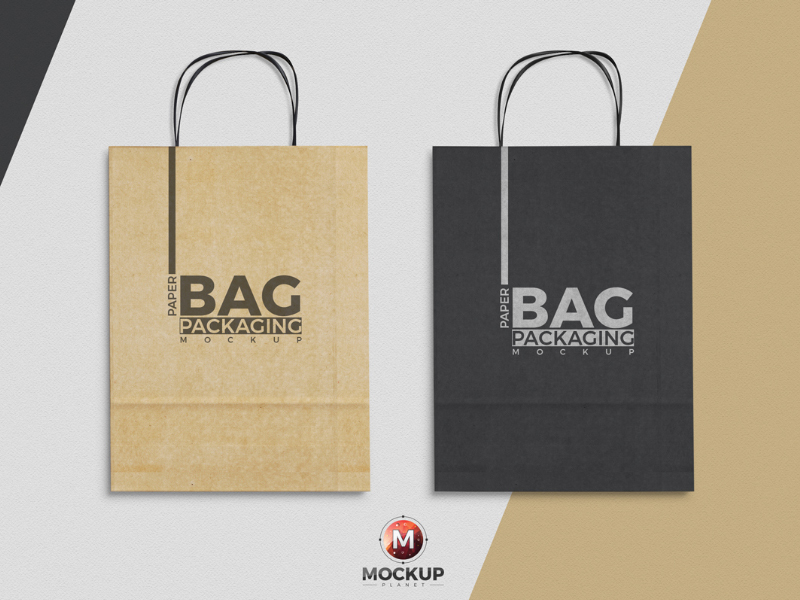 Showcase your branding with this beautiful mockup coffee bag which you can change the color. 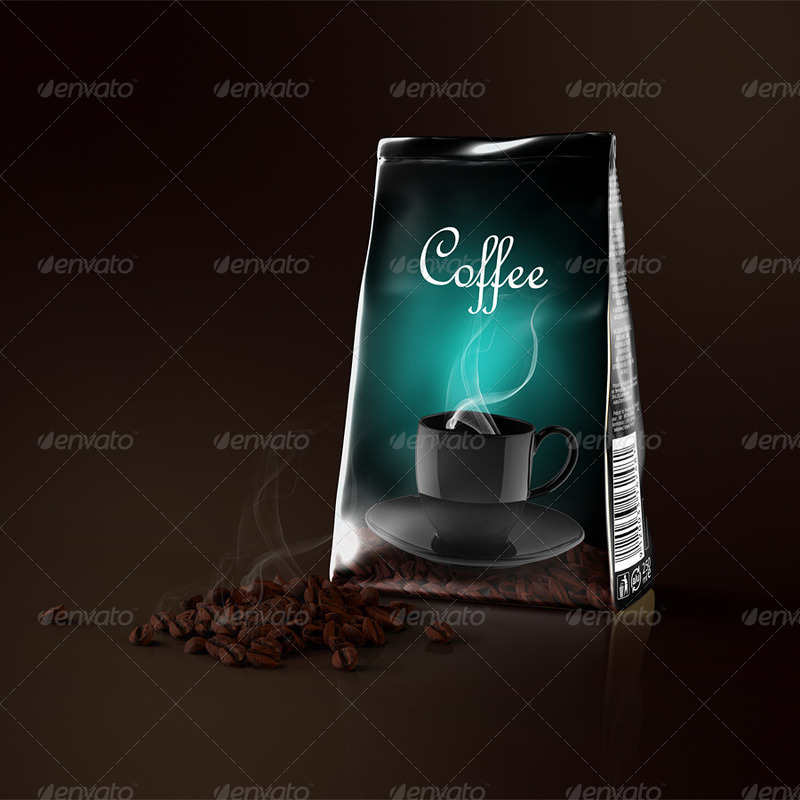 Foil coffee bag mockup comes with 3 different mock-ups with editable via smart objects which give it a realistic result. 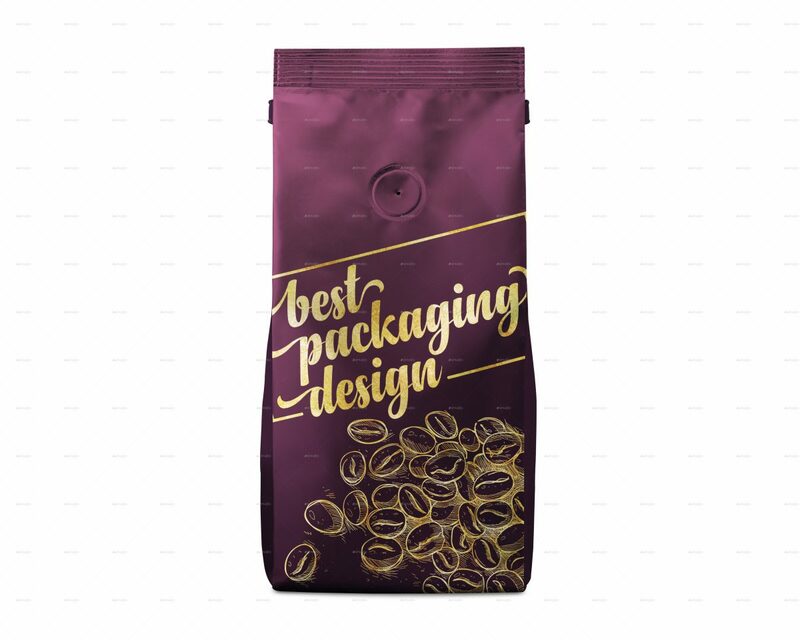 Coffee bag mockup packaging comes in different colors which gives you a 3-dimensional presentation in just a few seconds. This is great for anyone that wants to brand any new coffee label. 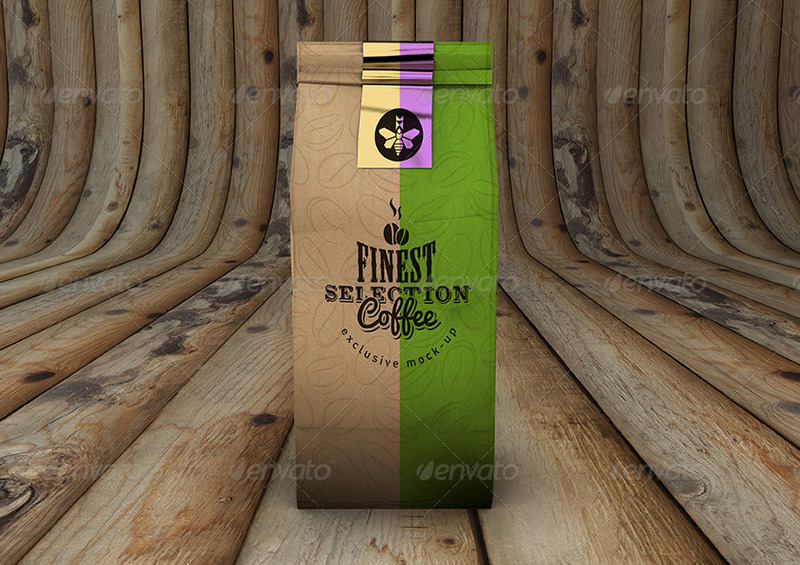 Coffee Bag cup mockup comes in 2 different scenes that you can choose from that will include shapes, paint tools, and other photos available. 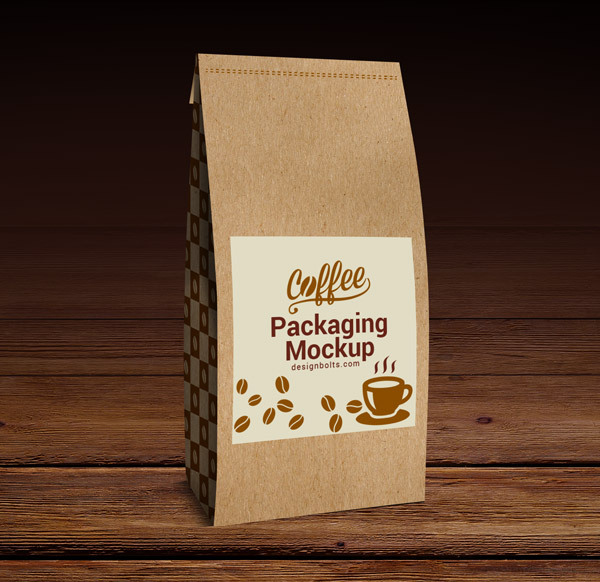 Foil bag mockup pack has 10 different coffee/ food bag types with 10 displace maps/. 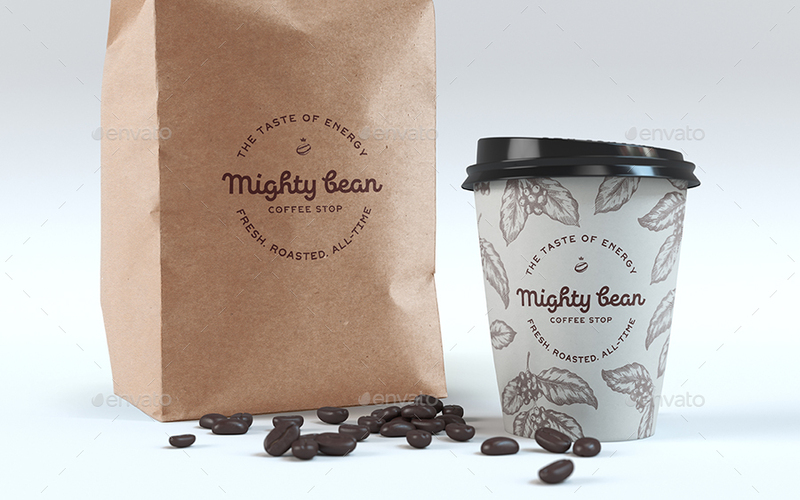 Coffee branding mockup gives you a photorealistic mockup so that you can showoff your logo and more. 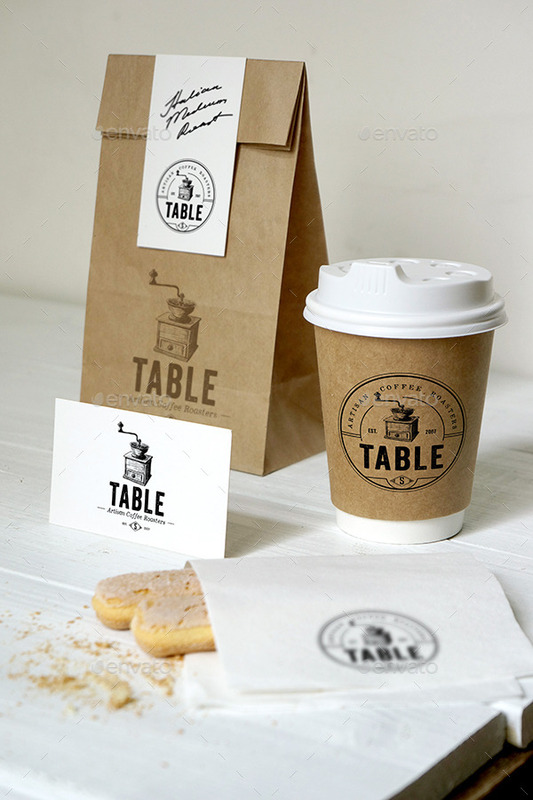 Coffee cup branding mockup is great because it has the cup and bag you can edit. You can not change the background or the positioning of the items. 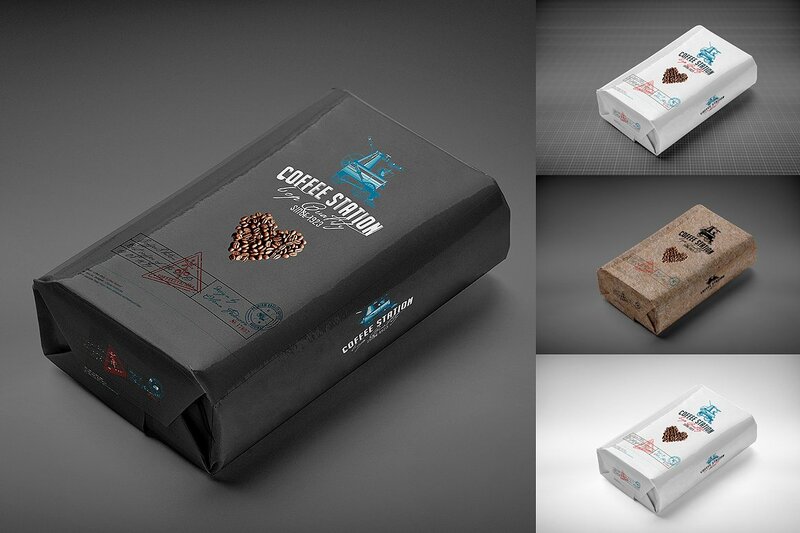 Coffee Pack Mockup with a window in high resolution for a packaging desing. 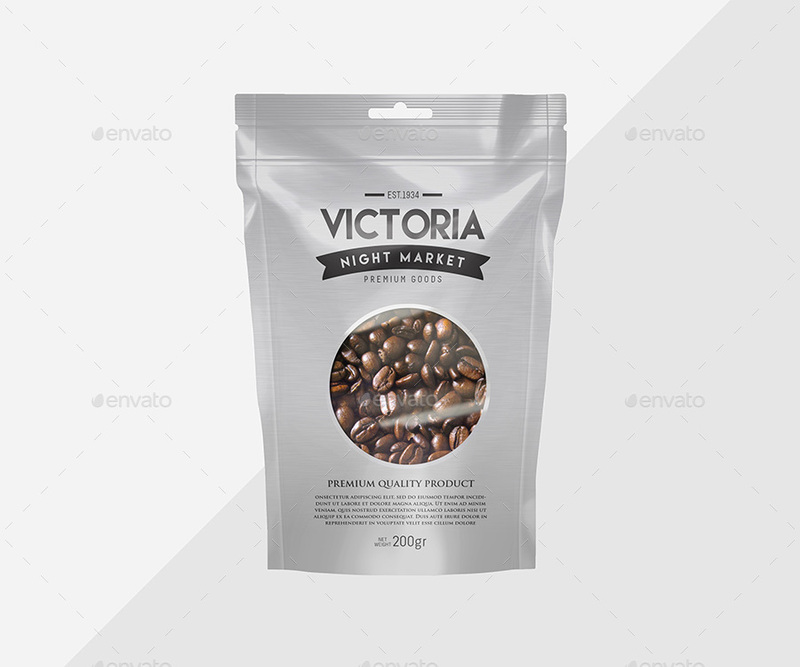 Plastic pouch bag is a product that will help you creat a packaging label with a little window. This file comes in 2 photoshop and 2 different style packs. 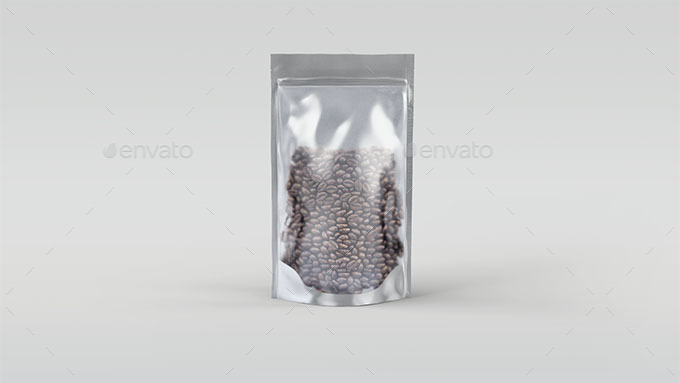 Coffee sachets mockup has 4 different mockups along with changeable background. 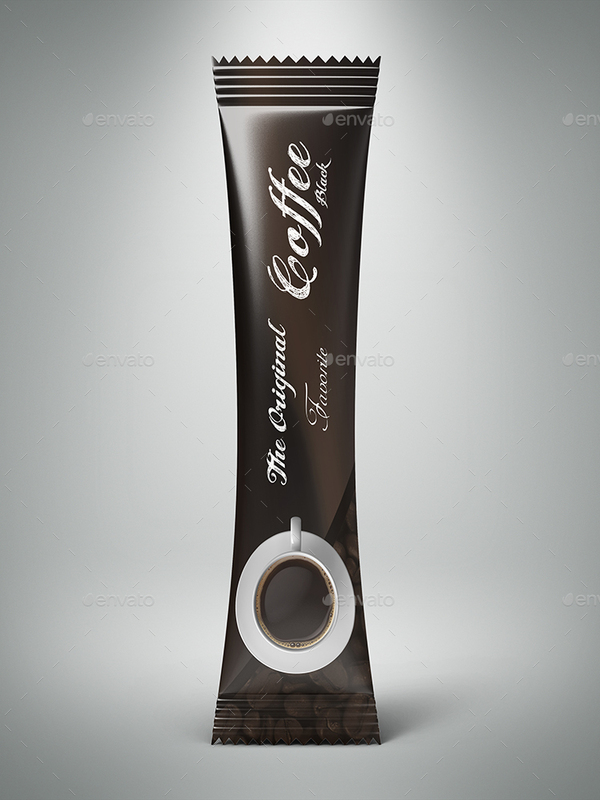 If you have a small single coffee that you want present this mockup will be perfect. This is a great small package so that you can use and edit as you would desire. 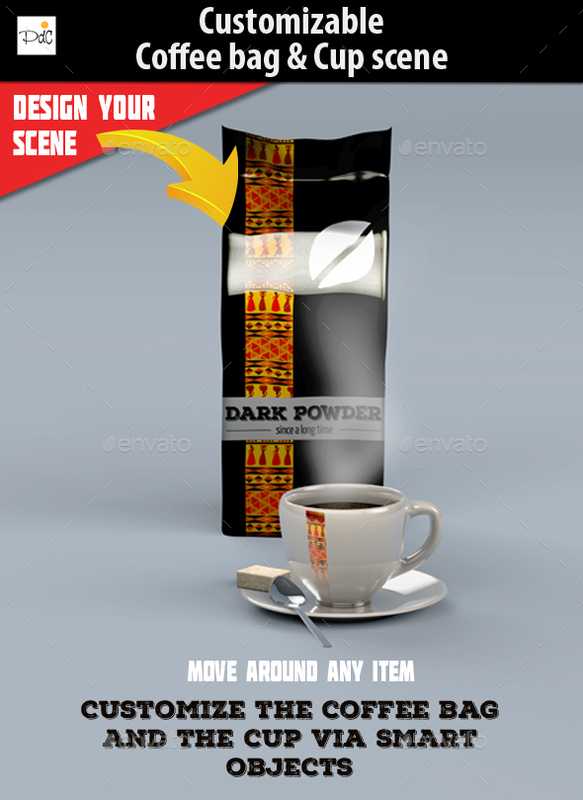 Coffee Mockup Scene Creator is a realistic view with 7 different scenes that you can use. 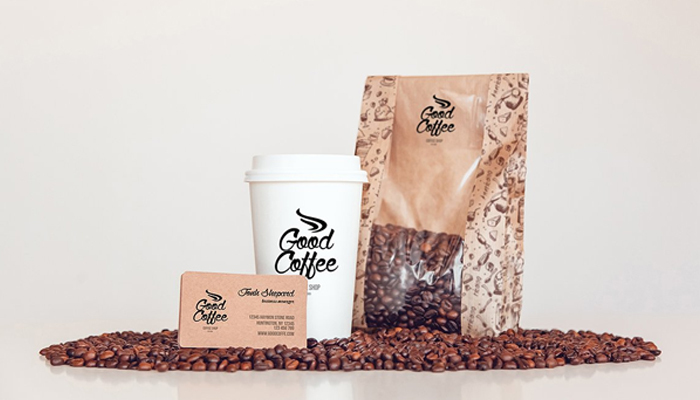 Coffee branding is a mockup that is realistic and professional so that you can showcase your logo. There are 14 template files that are included. 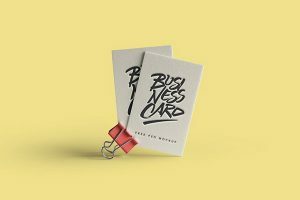 You can save time and make your brand stand out with this mockup because it’s easy to use and edit for with your design. 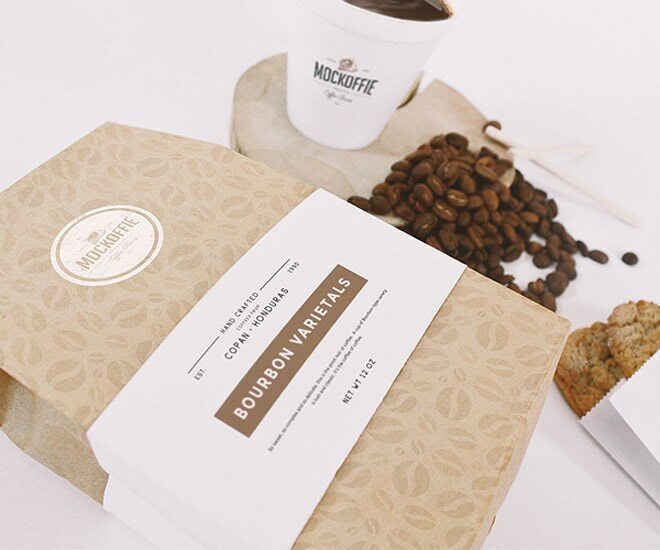 Hope all these mockups helped you with finding the one you needed for your next coffee project. You can definitely try out a few different ones since there’s some that are free. Let us know which one you like best by commenting below.